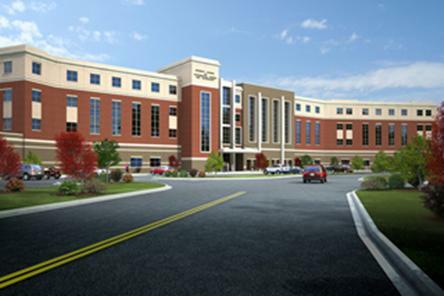 This project consisted of the hydrology study and detention design for a new High School in Gwinnett County, GA. Working with HGBD, Inc., we were challenged with the infill development of an existing 25 acre site with a 1,200 student High School. 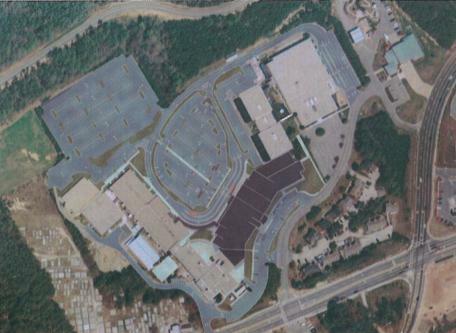 Existing development and the size of the site limited our options on types of detention facilities that would satisfy the strict requirments of Gwinnett County storm water regulations. The design included a system of nine (9) 330 linear foot 12 foot diameter corrugated metal pipes connected by a common header. This system is directly preceded by a stormwater quality device for oil and grit separation to help protect the facility. The facility can handle, the water quality storm event, channel protection and detention volumes. · Development consisted of in-fill of existing structures.